How Can You Get Screened For Oral Cancer? Schedule a Checkup With a Dentist! Did you know that oral cancer is on the rise? 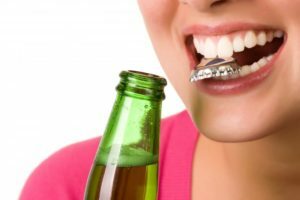 Dentists and doctors have been alarmed that it’s being found more frequently, even in younger people who have never smoked. The good news? You can get screened easier than you may have thought by simply scheduling regular checkups with a dentist. As with all cancers, early detection is key. 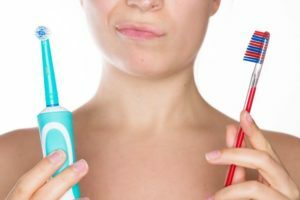 And, since most people don’t spend time looking at all the nooks and crannies in their mouth, these visits are an opportunity to let your dentist do that for you. Learn more about oral cancer below and how you can reduce your risk! Comments Off on How Can You Get Screened For Oral Cancer? Schedule a Checkup With a Dentist! Turn Your Frown Upside Down with Porcelain Veneers! Our smiles are often the first thing that people notice about us and part of what can make a positive lasting impression. However, if you have chipped or stained teeth, you may feel too embarrassed to show your full smile around others. Thanks to modern cosmetic dentistry, beautiful teeth are not just for A-list celebrities or super-wealthy businessmen and women. 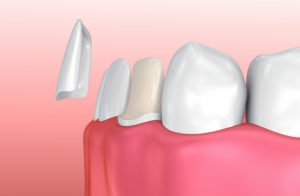 Porcelain veneers can transform almost any smile by correcting minor dental imperfections. Do you want to be able to light up the room with your smile? 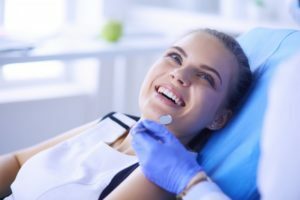 Here is everything you need to know about porcelain veneers. Comments Off on Turn Your Frown Upside Down with Porcelain Veneers! As a busy parent, you want to focus your precious time and attention on what matters. 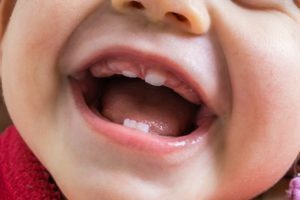 Many parents mistakenly assume that their children’s baby teeth don’t matter because they’re going to fall out, but nothing could be further from the truth! Healthy baby teeth are crucial for your child’s smile – now and in adulthood. In honor of February being Children’s Dental Health Month, keep reading to learn more about the importance of your child’s oral health at every stage, and what you can do to improve it! It’s the start of a new year, and you’re excited about the possibilities that await you. When you made your new year’s resolutions, though, did you include a goal to make improvements in your oral health? If not, don’t fret because you still have time to add it to your list of aspirations. 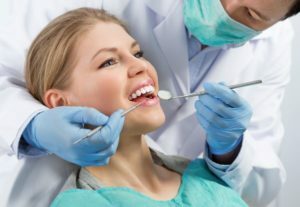 Learn how preventive care can make a positive impact in several ways as your dentist goes in depth. New Year, New Insurance Benefits with Your Dentist! Each year, billions of dental insurance dollars are wasted because they aren’t used before January 1st. 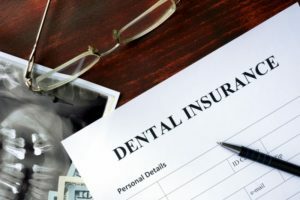 Most dental insurance plans have a deadline at the end of the year, which doesn’t allow your benefits to rollover into the next. So, if you didn’t see your dentist, you’re wasting benefits that you’ve been paying for all year. Now that it’s a new year, you have a new set of benefits! Keep reading to learn how to use your insurance to its fullest potential before your benefits are gone forever. 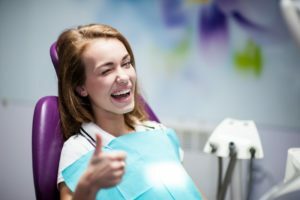 Comments Off on New Year, New Insurance Benefits with Your Dentist! Most people see their dentist when it’s time for a regular exam and cleaning. Other times, however, the need is more urgent. This is especially the case when the patient is suffering discomfort from cavities, mouth trauma, impaction, and other painful conditions.